The lupus market, which is set to reach $3.2 billion by 2025 and has historically been dominated by inexpensive generic drugs, will see a future R&D landscape dominated by partnerships among Big Pharma and small biotech, according to GlobalData, a recognized leader in providing business information and analytics. GlobalData’s report states that drug development for systemic lupus erythematosus (SLE) and lupus nephritis (LN) is associated with high risk of late-stage failures, but also high rewards in terms of commercial potential. 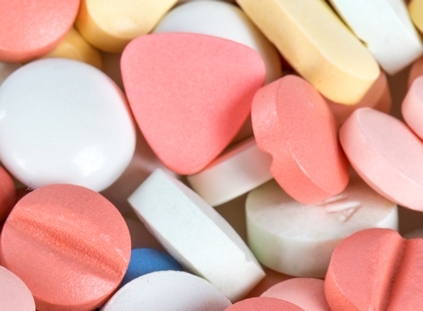 Given the enormous challenges and hurdles faced by companies in the past when developing products for the management of SLE and LN, pharmaceutical companies are pursuing a range of different strategies in order to build their product portfolios. While in the past LN pipeline drugs were developed to rescue a potential pipeline product developed for SLE or to seek label extension for drugs already approved for the disease such as GlaxoSmithKline’s Benlysta, GlobalData anticipates that a new corporate strategy in the lupus market is emerging, where development programs are aimed specifically at approval for LN (Aurinia’s voclosporin), or aimed at both SLE and LN (Anthera’s blisibimod and AstraZeneca’s anifrolumab). While, GlobalData expects anifrolumab to be the market leader in LN by 2025, with annual sales of $144.9 million, a tremendous amount of unmet need will still be unaddressed, giving other players plenty of opportunity to enter the field. Information based on GlobalData’s report: PharmaPoint: Systemic Lupus Erythematosus and Lupus Nephritis – Global Drug Forecast and Market Analysis to 2025.